Spend 3 days discovering the cultural treasures of Port Elizabeth, through our selection of the finest art galleries and museums. The famous Nelson Mandela Metropolitan Art Museum or the surprising Montage Art Gallery will fascinate you by their huge variety and amazing artistic value. 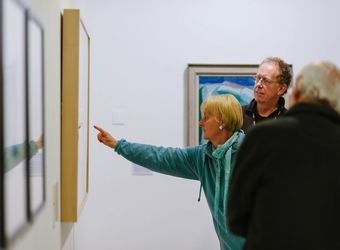 Visit more than 11 galleries and enjoy our national guides' knowledge for a wonderful intellectual trip. This tour is for the art lovers, but also for the amateurs willing to learn more about our local heritage and art in general. You will stay in the amazing N°5 Boutique Art Hotel (5 stars), for complete art holidays.